Gray Taylor, Co-Owner, and Doug Salazar, Co-Owner, Mowr Technologies, talk about their app and the services you can book using their app, available on iOS and Andriod systems. For more information, please visit www.mowr.app or by calling 214-444-MOWR. WSYM —Gray Taylor, Co-Owner, and Doug Salazar, Co-Owner, Mowr Technologies, talk about their app and the services you can book using their app, available on iOS and Andriod systems. 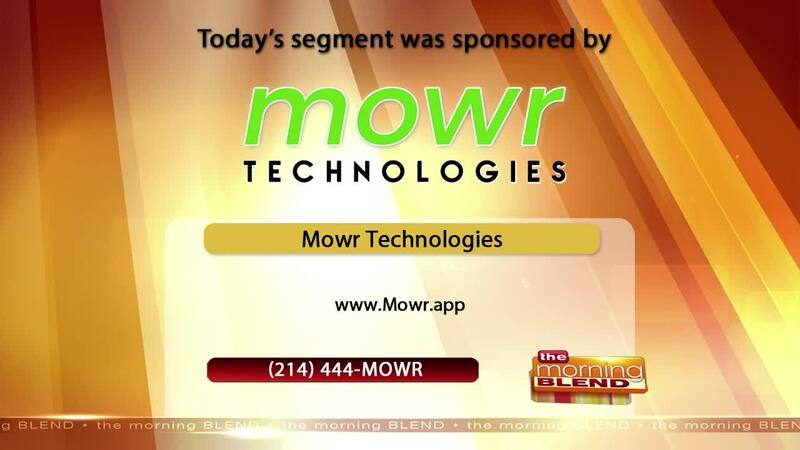 For more information, please visit www.mowr.app or by calling 214-444-MOWR.